Nipsey Hussle's funeral is underway in Los Angeles ... and his family and Lauren London just arrived to lay the slain rapper to rest. 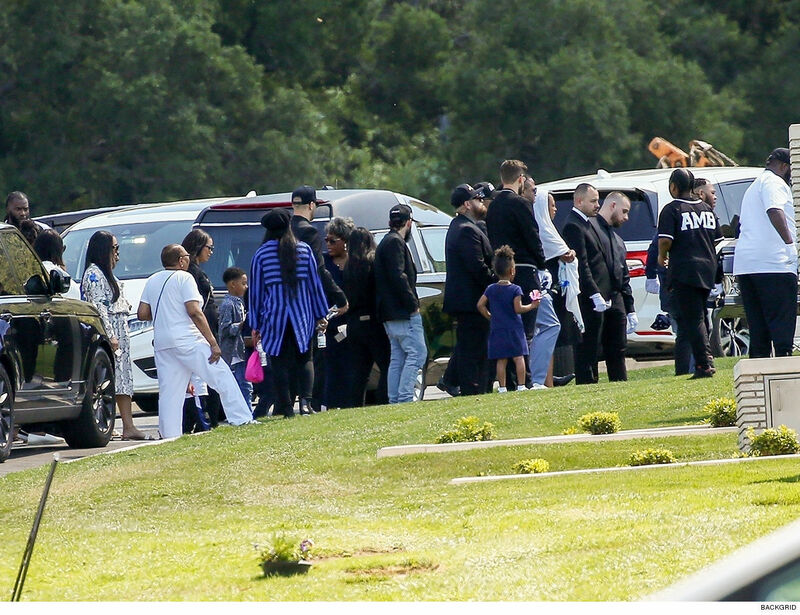 Lauren and Nipsey's fam pulled up to Friday's funeral service at Forest Lawn Cemetery in the Hollywood Hills ... wearing all black as they say goodbye to their son, brother, father, relative, lover and friend. Lauren's flanked by her and Nipsey's son, Kross Asghedom ... and her child with Lil Wayne, Kameron Carter﻿, who shared a dream he had about Nipsey rising out of the ocean during Thursday's celebration of life at Staples Center. 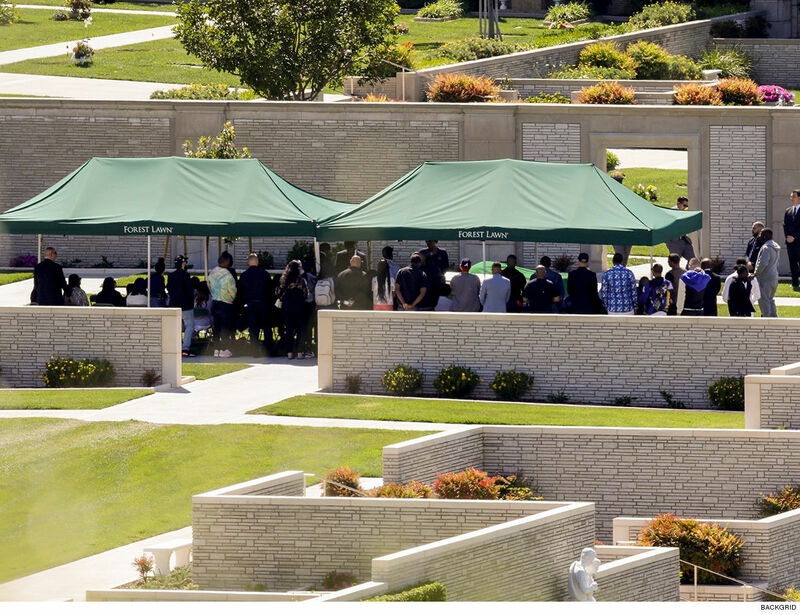 Nipsey's funeral is a private affair ... but you can tell just how much he meant to the people in his inner circle because there's a fairly large gathering in front of his casket. 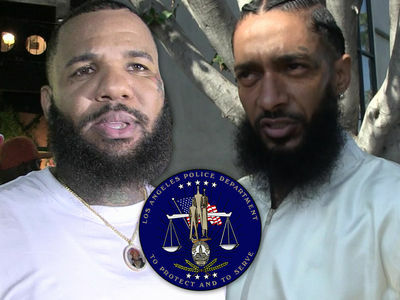 Friday's funeral service culminates two extremely difficult weeks for Nipsey's loved ones ... and putting him six feet deep is sure to stir up profound emotions. It's a sobering scene for sure. 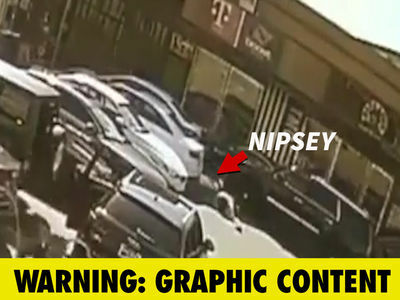 Nipsey's gone forever, but he'll never be forgotten in L.A.